Want to live in Hawaii? The Howard Hughes Corporation is building a 40-story residential tower in Honolulu's Kaka’ako neighborhood. The 3.6-acre community, known as Ward Village, includes Ae’o tower designed by the Seattle office of Bohlin Cywinski Jackson (BCJ), the same firm behind the recently-completed Manetti Shrem Museum at UC Davis. The glass-clad tower is officially titled Ae’o and will sit atop a podium that includes Whole Foods Market. This will provide street level retail, while the tower itself will house 466 units. Tom Kirk, a partner at BCJ, told The Architect's Newspaper (AN) that the "Ae’o tower plays a crucial role in the development of the larger Ward Village project." "Great care was afforded to panoramic vistas within the tower and amenity deck that respect the mauka (mountains) and makai (ocean) views," Kirk said. 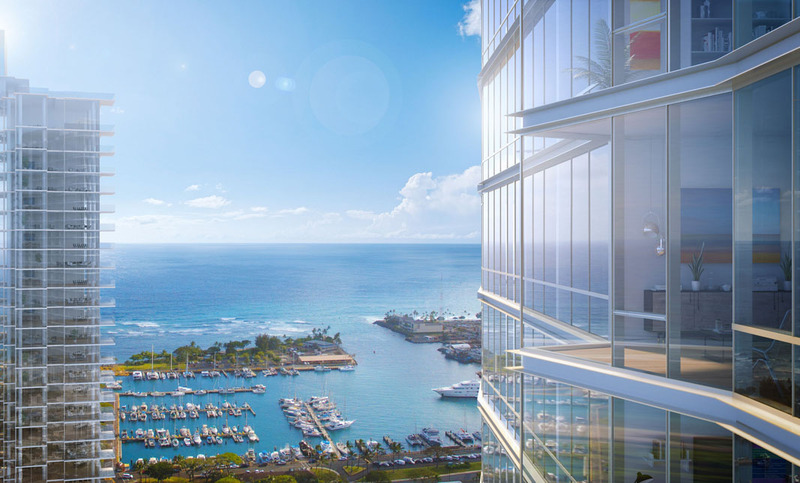 The placement of project components such as the seventh-floor amenity level and a sky terrace "honor the unique environment and promote Hawaiian lifestyle." To achieve this, BCJ used the Ae'o tower's skin as a device to transmit the island way of life. "The idea of taking a force in nature such as wind, an important element in Hawaiian culture, and abstracting it into a built form was particularly intriguing to us," said Kirk. "Wind cannot be seen, but is felt; we extracted invisible waves of the trade winds around the islands and represented it as 3-D folds in the podium screen. In order to articulate the mass of the tower, view windows, or ‘wings,’ peel off the like wind-swept waves to create a heightened sense of place. This positions the residence living spaces toward the stunning ocean view, while allowing for a profound connection back toward the mountains." The Ae'o tower is due for completion next year. Kirk will speaking about the project in greater detail at the upcoming Facades+ AM conference on September 25 in Philadelphia. There, he will be joined by Jeff Goldstein, a principal at DIGSAU; Petar Mattioni, a partner at KSS Architects; and moderator Jon McCandlish, an associate at KieranTimberlake. Using the Ae'o tower as a precedent, Kirk will join his fellow panelists to discuss how facade performance can encompass more than just technical environmental properties. "I think conversations about envelope performance focus a lot on U-value, or air tightness, or technical environmentally performative aspects," McCandlish told AN. 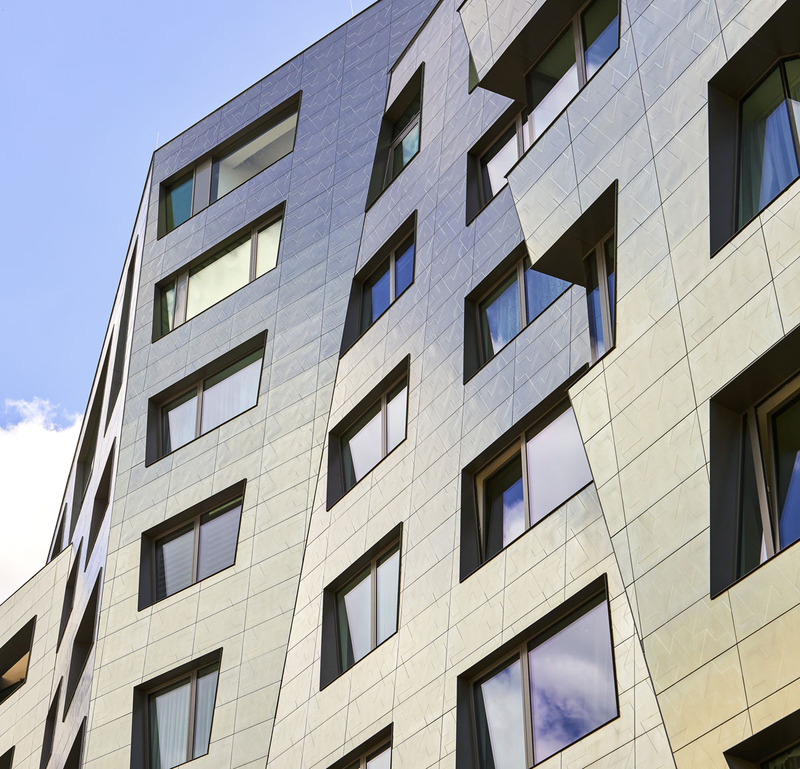 "That is obviously critical and some of the primary criteria we as designers use when considering building facades. 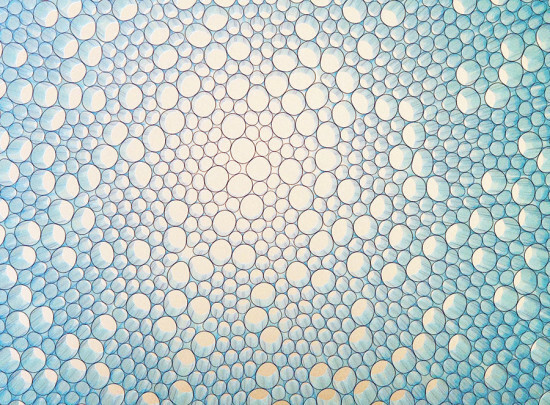 However, the idea of performance as a phenomenon, being something that provides layering, texture—these don't have to be additive criteria, but something that works in symbiosis with environmental performance." Facades+AM Philadelphia is being held at the National Museum of American Jewish History. More information on the conference can be found at am.facadesplus.com. Seating is limited.